EBS make tools to play with – not toys. Whether in the studio or on stage the quality and versatility of EBS pedals have been recognized and approved by thousands of bass players, guitarists and keyboard players since 1992, when the first EBS pedal was introduced. 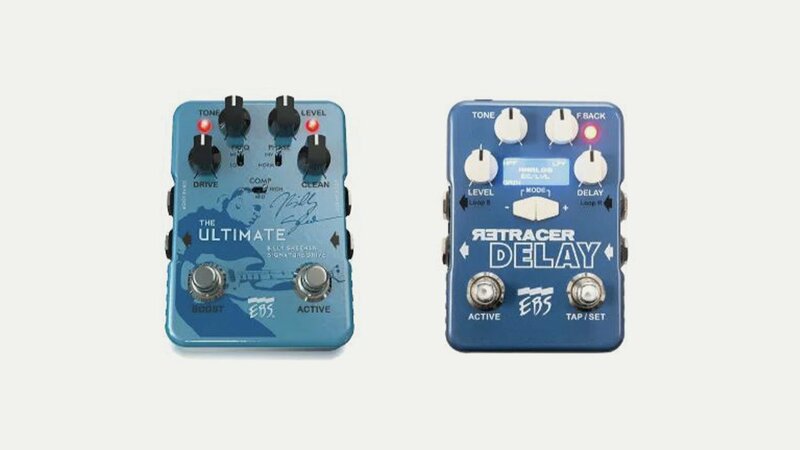 Today, they have around twenty pedals in the range including the Black Haze overdrive and Drive me Crazy distortion pedals.